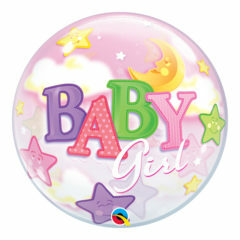 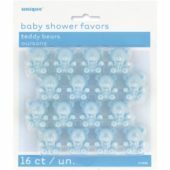 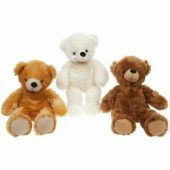 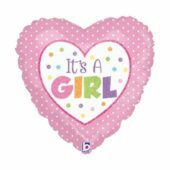 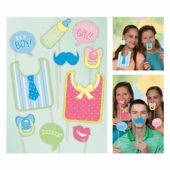 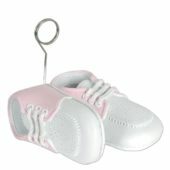 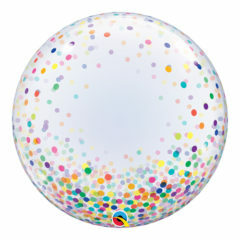 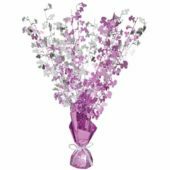 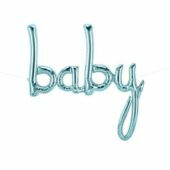 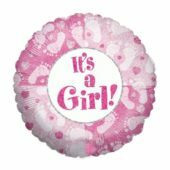 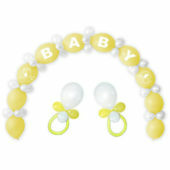 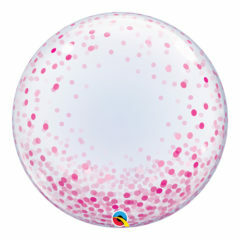 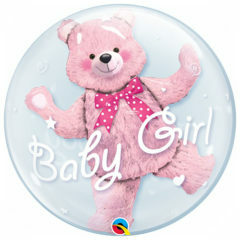 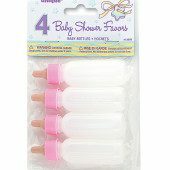 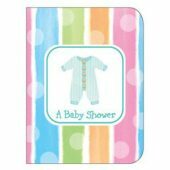 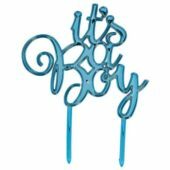 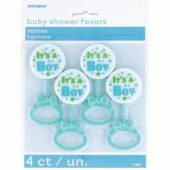 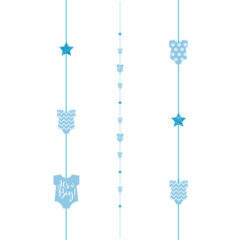 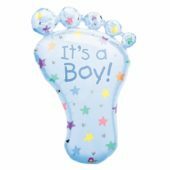 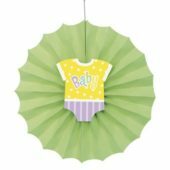 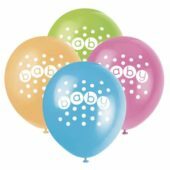 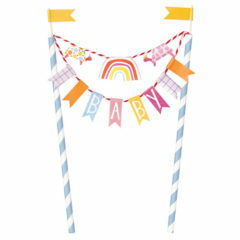 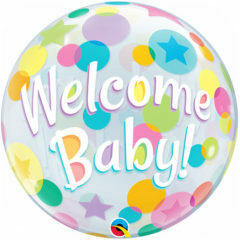 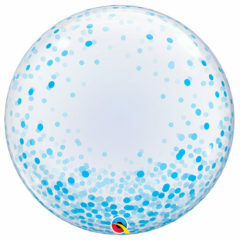 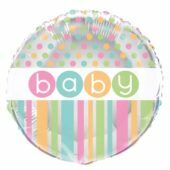 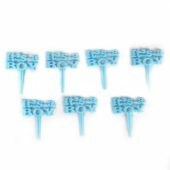 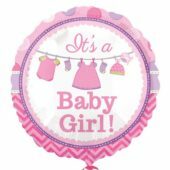 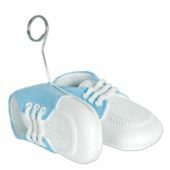 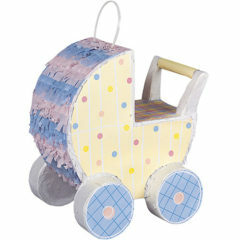 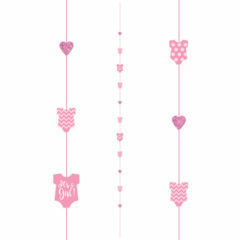 Discover the beautiful range of Pastel Baby Shower party supplies and decorations at Partyrama! 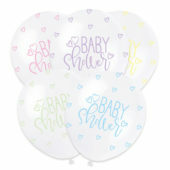 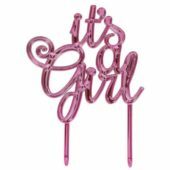 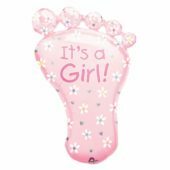 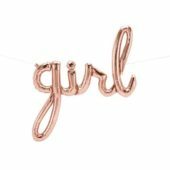 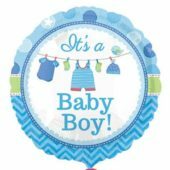 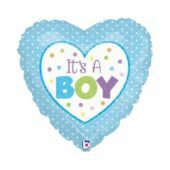 Kit out your baby shower with this soft and elegant range of tableware, plates, banners, balloons and more. 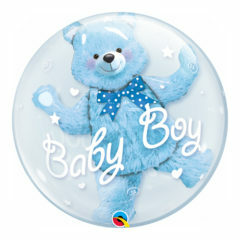 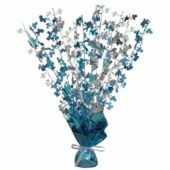 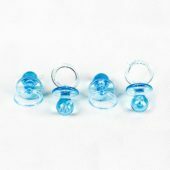 Next day delivery is available to mainland UK for last minute orders!